Each year, a number of youth who migrate alone and clandestinely from China to the United States are apprehended, placed in removal proceedings, and designated as unaccompanied minors. These young migrants represent only a fraction of all unaccompanied minors in the US, yet they are in many ways depicted as a preeminent professional and moral cause by immigration advocates. In and beyond the legal realm, the figure of the "vulnerable Chinese child" powerfully legitimates legal claims and attorneys' efforts. At the same time, the transnational ambitions and obligations of Chinese youth implicitly unsettle this figure. The maneuvers of these youth not only belie attorneys' reliance on racialized discourses of childhood and the Chinese family, but they also reveal more broad uncertainties around legal frameworks, institutional practices, health and labor rights—and cause lawyering itself. Michele Statz is an anthropologist of law and Assistant Professor in the Department of Family Medicine and Biobehavioral Health at the University of Minnesota Medical School, Duluth campus. 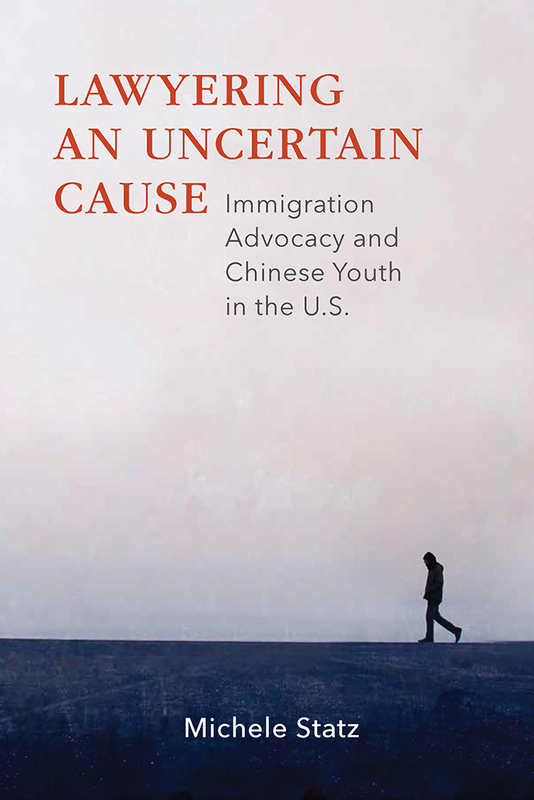 —Robert Barsky, author of Undocumented Immigrants in an Era of Arbitrary Law: The Flight and the Plight of People Deemed "Illegal"
"A compelling, lucid, accessible account of the complex negotiations between Fujianese youth and the cause lawyers who represent them in court. Statz has succeeded in making a complex legal context accessible to the lay reader. This book is not only relevant to experts but will also be enjoyed by undergraduate students of anthropology, migration, and legal studies, as well as practitioners in relevant fields."